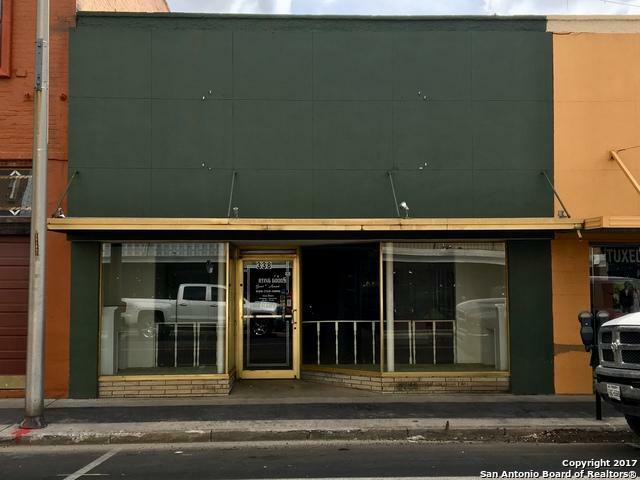 Awesome retail location in fabulous downtown Eagle Pass! Ready for your business to come on in and make it your own! So many possibilities: restaurant, store, or office. 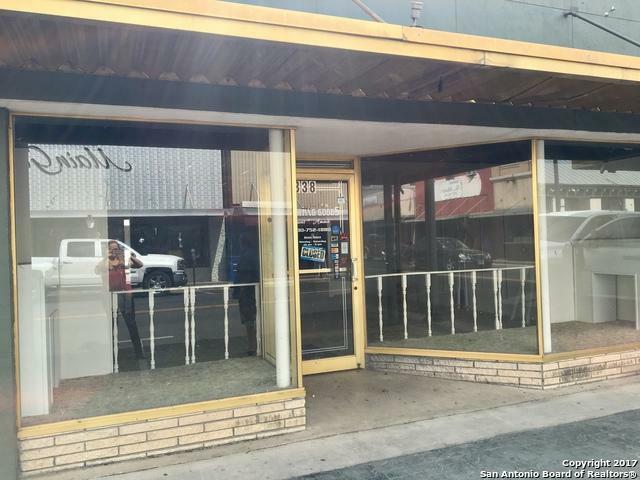 3138 sq ft of space (appr dist). Dressing rooms, storage, back room, and employee area. Owner financing available!!!! Listing provided courtesy of Rebekah Trevino of Re/Max Alamo Realty.